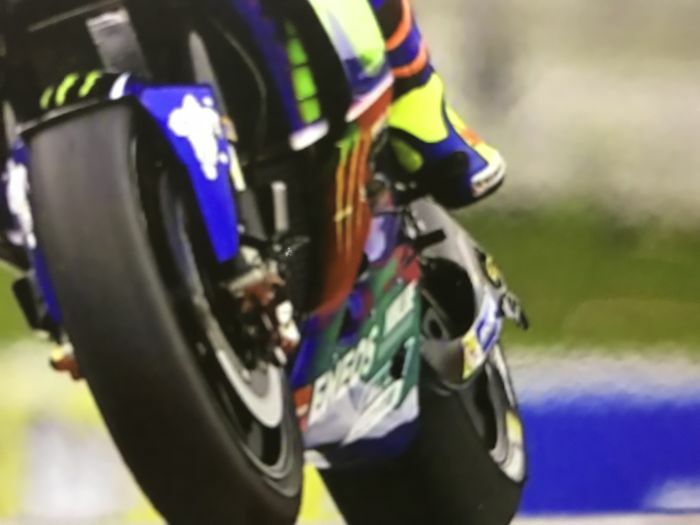 Nice photo of Valentino Rossi racing with his Yamaha, personally autographed by him on the side during the tests in the ranch of Tavullia this summer. Size 20 x 15, kept with care in a sealed envelope, flawless and in perfect condition. Trackable express shipping, with attached photos. Great seller, great communication, great piece!!! 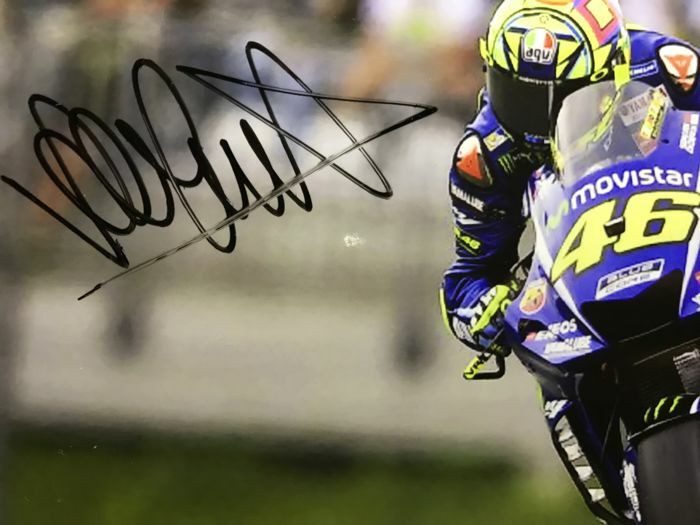 When the helmet arrived the autograph of Rossi was in bad condition. I contacted the seller and send him the pictures of the helmet. 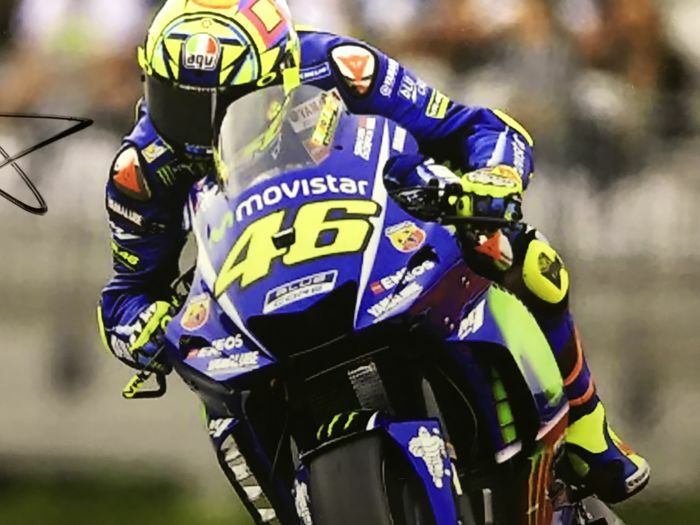 He answered me immediately that he will send a new helmet with sign. But after that he did not answer anymore. 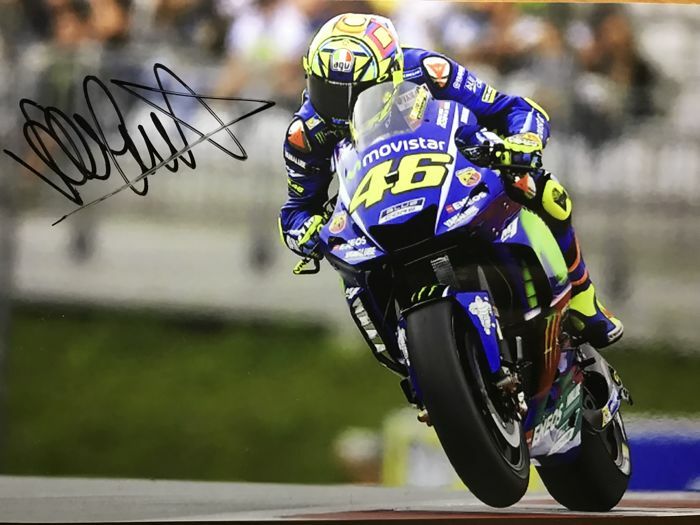 hi, it may happen that during transport the package is damaged by the carrier, you were very unlucky, as we agreed I send you another heirloom for free for the inconvenience, when you receive it I hope you are kind enough to change the feedback. Nice photo, just as advertised. Seller is quickly in respons. Perfect condition of The photo and sealt. Zeer goede service. Product werd snel opgestuurd. 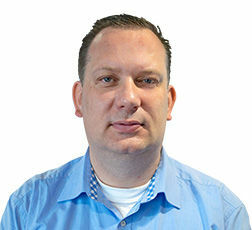 En zelfs toen het pakket ergens anders was bezorgd ivm vakantie, kreeg ik daar een vriendelijk bericht van de aanbieder over. Zeer professioneel!!!! Ottimo acquisto ed ottimo venditore. Sono molto soddisfatto.